His silky new song “Jasmine” is proof that romance isn’t dead. British-Zimbabwean artist KWAYE emerged earlier this year with "Cool Kids," a bop that came straight out of the '80s and collided with 2017 London. A couple of smouldering, soulful tracks later, he's about to make you fall in love with his latest, "Jasmine," which is premiering above via the one-take, bare-chested video. 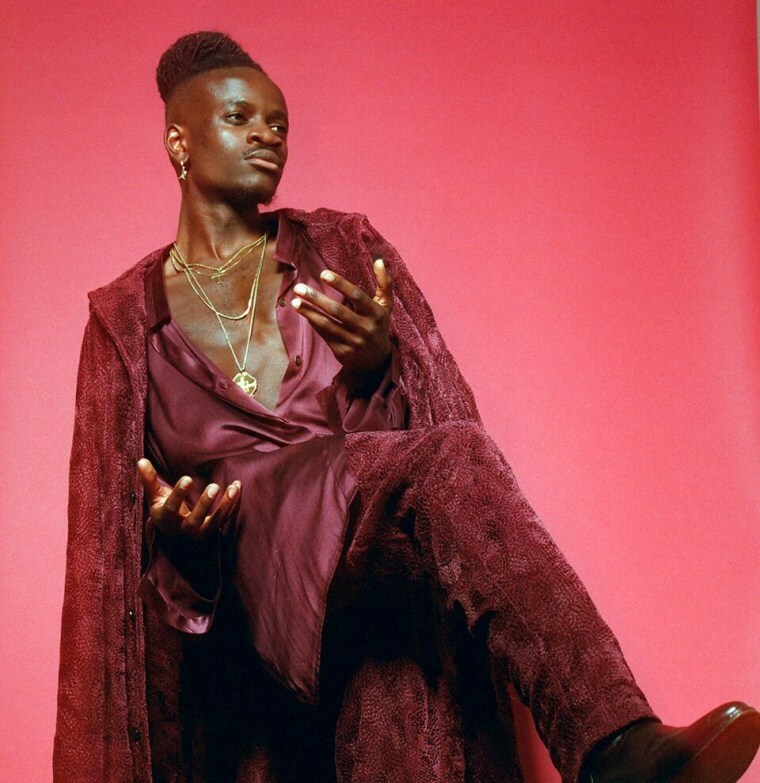 KWAYE puts his entire heart into this virtuosic performance over a sultry and sparse instrumental, with whispers of D'Angelo and Prince. "For me, romance isn't dead," he wrote in an email to The FADER. "'Jasmine' embodies the highs and lows of intimacy. With this video we wanted to strip it back...The fact that it is a one-shot performance definitely helps add to the rawness and intimate nature of the song." Get into it above.